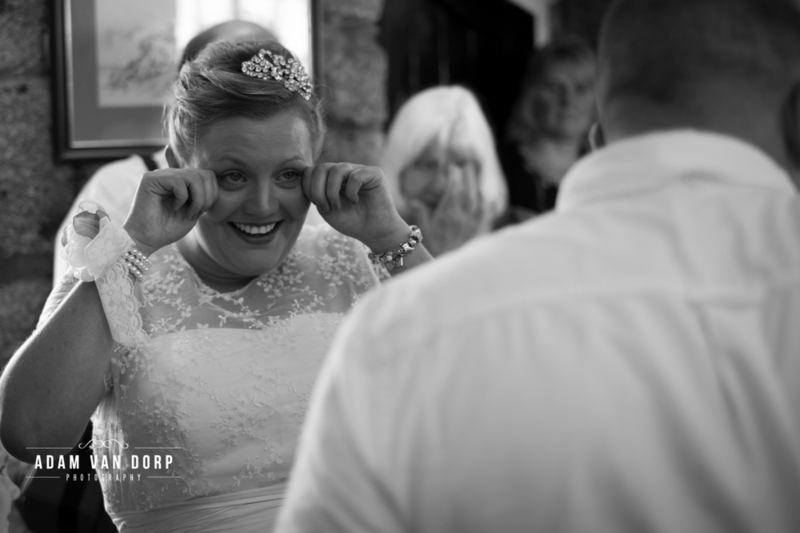 A perfect day for a wedding was Andy and Kirsty Lane's wedding in September. We had great weather throughout the day and the sun hung around even into the evening. We had a blessing up on the hill st the island in the Chapel there. It was performed by a lovely minister who gave the blessing and we managed to squeeze everyone into the tiny chapel at the top of St Ives. 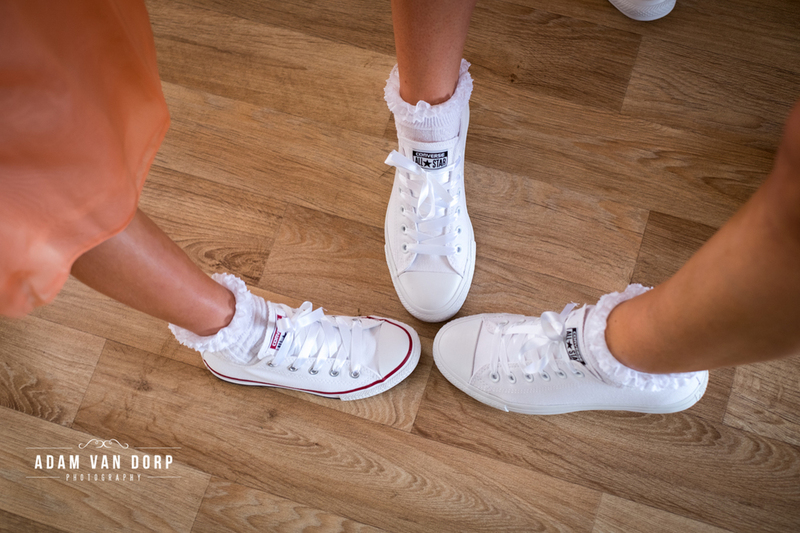 The bride and groom when for the more alternate style for the wedding day and had shorts on in pastel colours as did their children and they all had converse shoes on which really gave a great theme throughout the wedding day. A bride and her daughter before the blessing. The bride to be got ready at the caravan park not far away which gave me time to take some getting ready shots of the girls and then we headed on down. It was great meeting everyone and I loved some of the shots I managed to get in the short time I was there before we left to St Ives. After the blessing we headed on down to Porthgwidden beach in St Ives and they had the restaurant there all decked out for the reception and meal. During the blessing we had tears all around, especially after a reading from their daughter, I even found myself getting a little choked up and I loved that fact as it really made me feel as if I was a part of their day. Tears were around again for the speeches and again this is usually a given at weddings though I still felt very privileged to be apart of that. 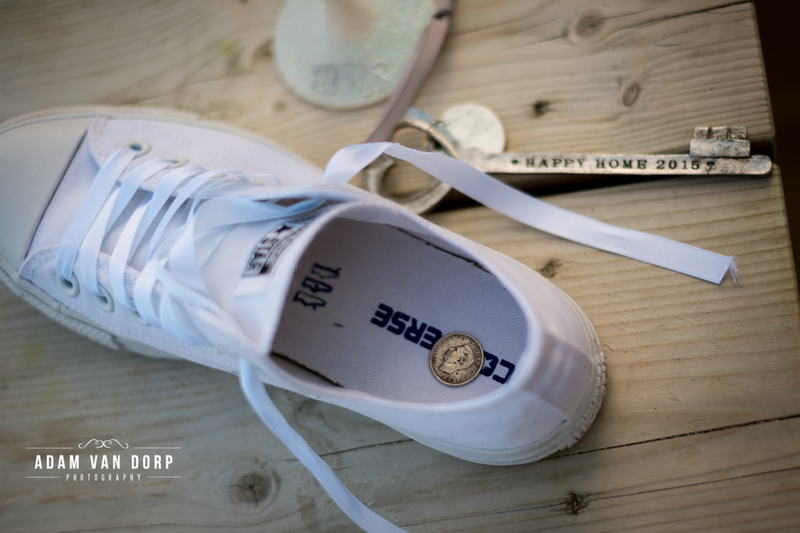 As you can see from the day's images everyone had a load of fun and Andy and Kirsty both had a relaxed wedding attire with tattoos and sneakers which I loved. 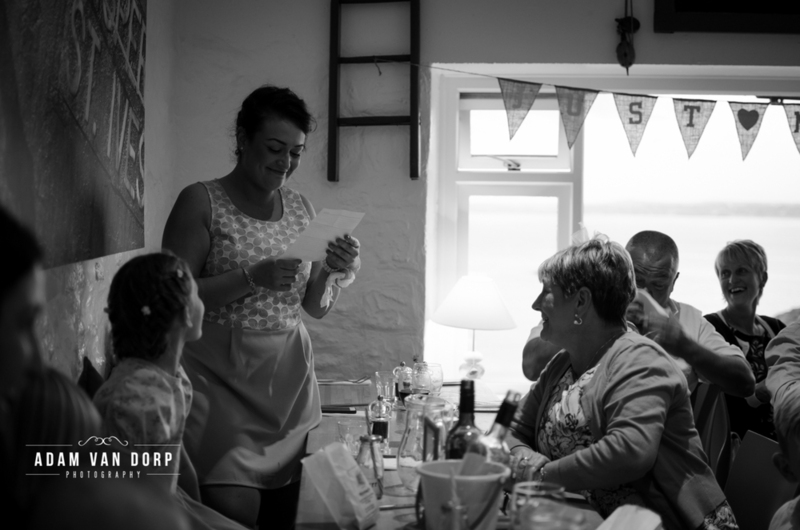 It was great to have a wedding reception literally on the beach and was very much how it should be done in Cornwall. 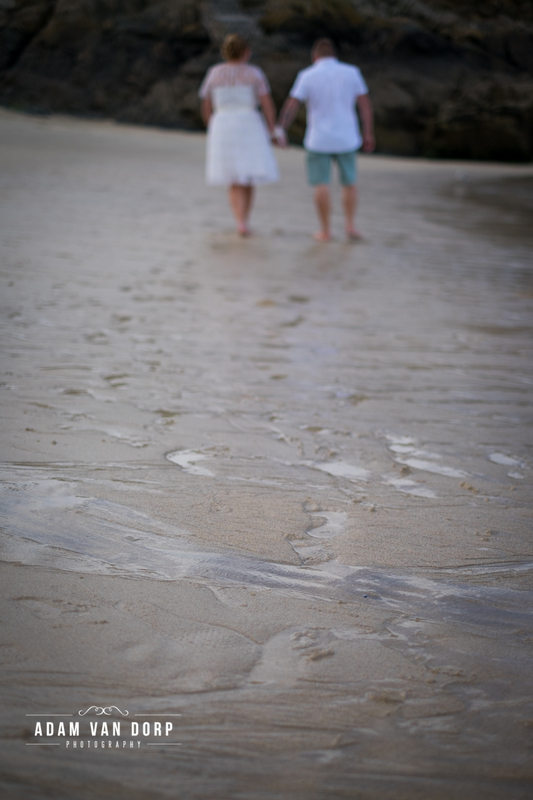 Cornwall is known for its coastlines and beaches so to Andy and Kirsty this was of great importance and they wanted to make sure they had theirs on a beach, St Ives being the obvious choice of course. 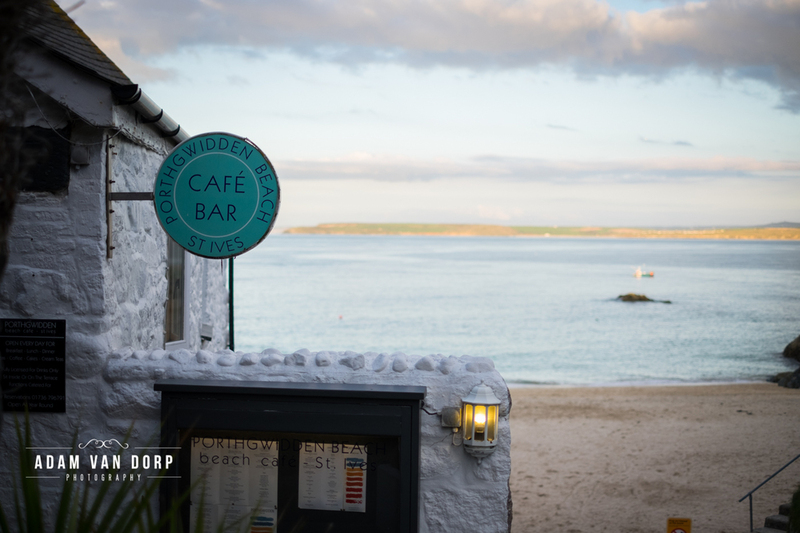 Porthgwidden beach cafe did a great job at the meal and they even had to help out with a cake problem that had happened earlier as the cake was in transit. I do love all the little funny moments that happen during the day. 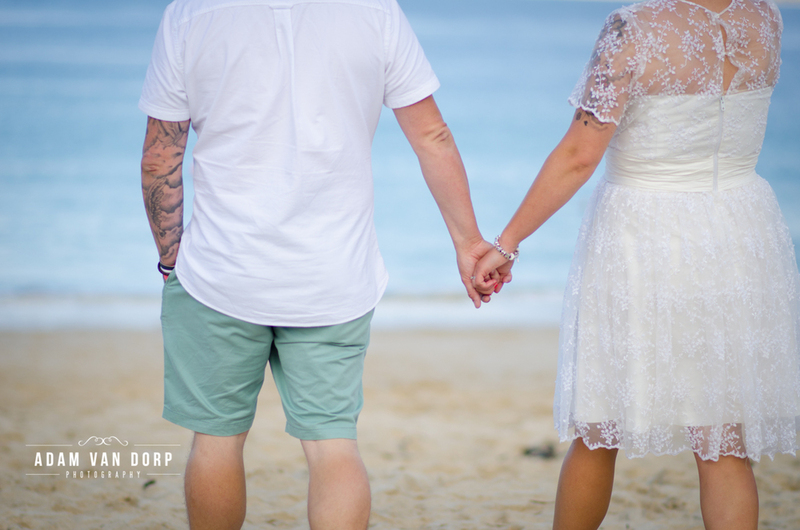 I can't wait for my next beach wedding and I think I may have some more coming up this year. 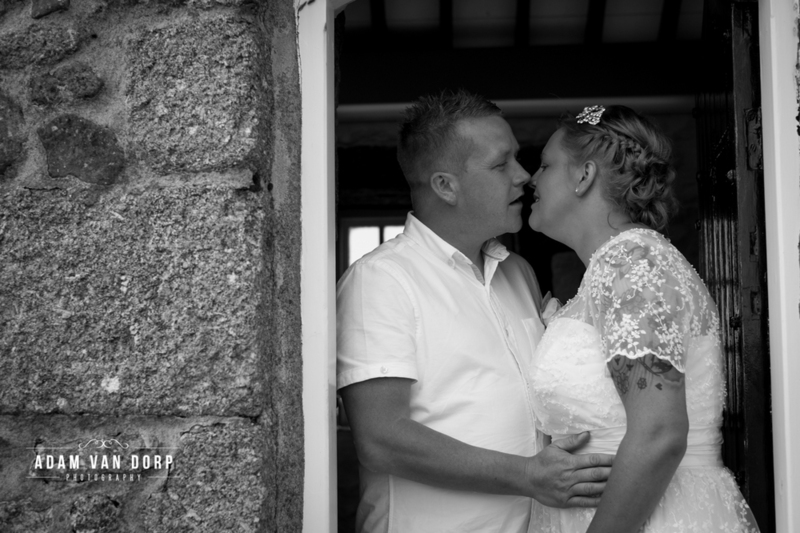 Hope you like my photos and if your looking for a photographer for your beach wedding in St Ives or Cornwall then don't hesitate to get in touch.